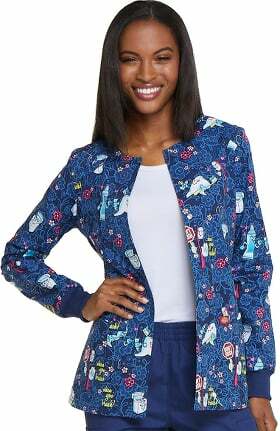 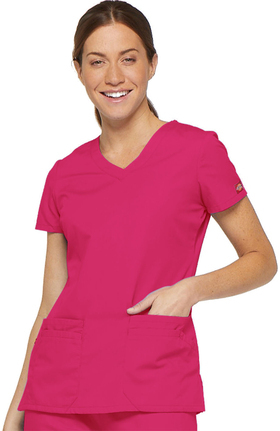 Brushed, cotton-rich fabric provides breathable, all-day comfort. 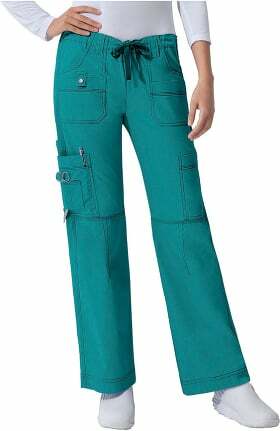 Function meets fashion in solids, pants and prints. 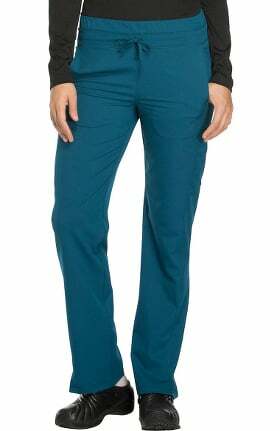 4-way stretch fabric with ease of movement that's smooth to the touch. 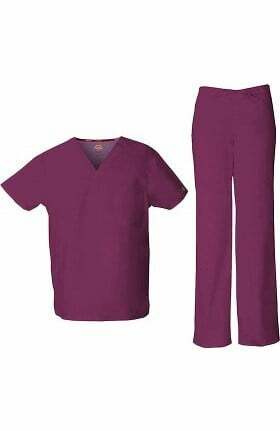 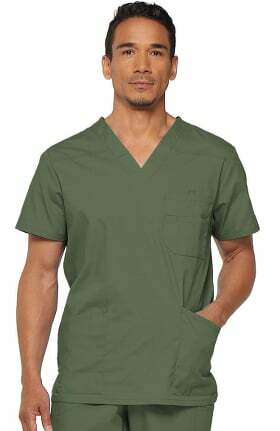 Modern scrubs with fabric as dynamic as you. 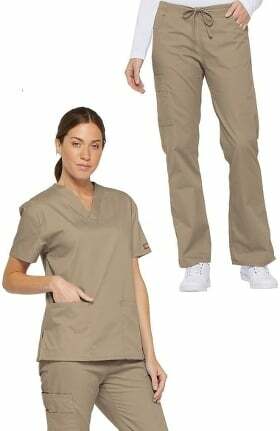 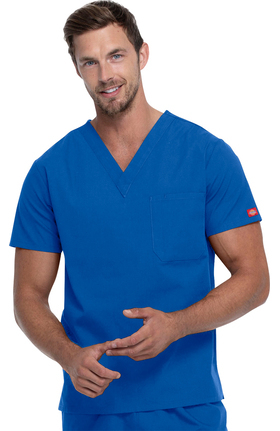 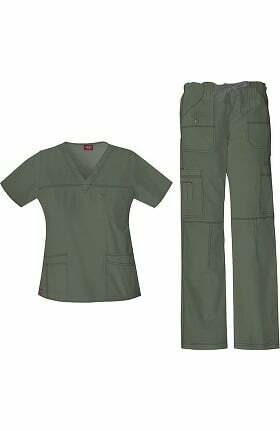 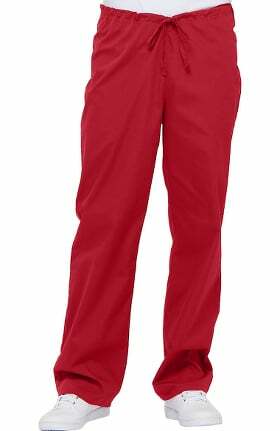 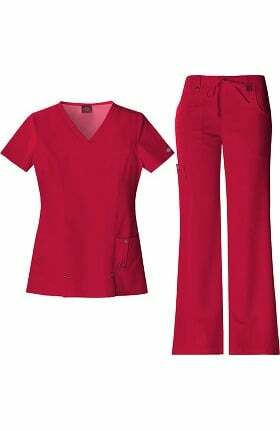 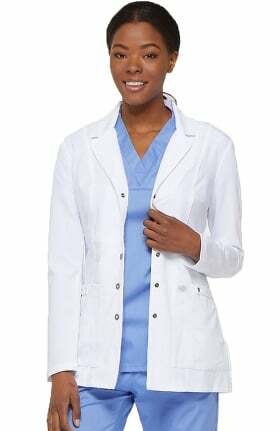 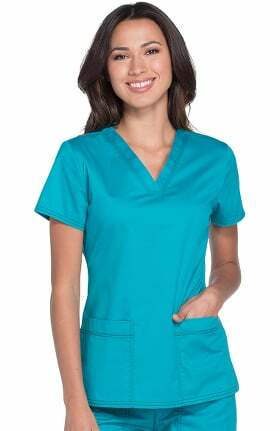 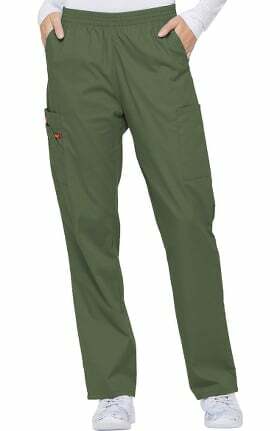 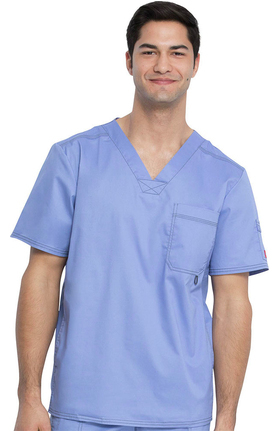 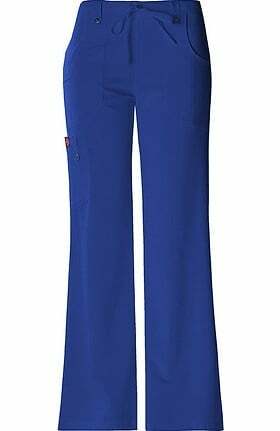 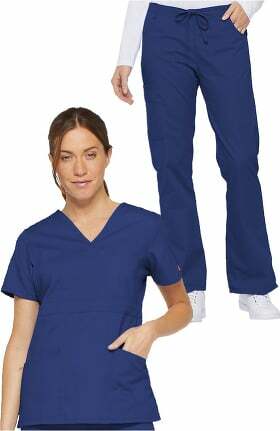 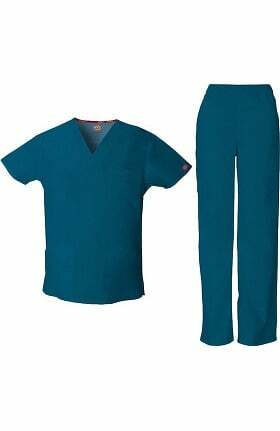 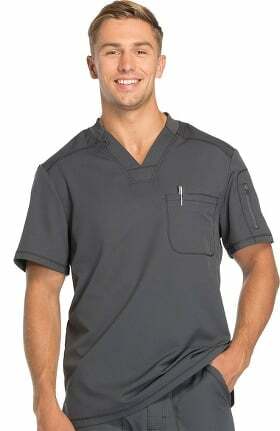 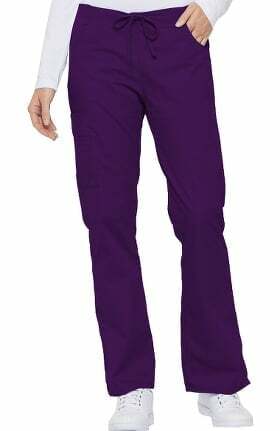 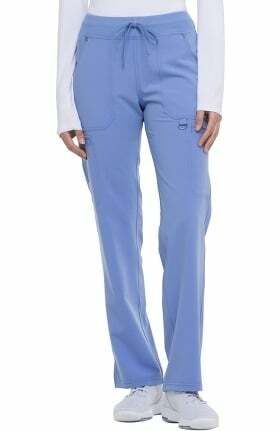 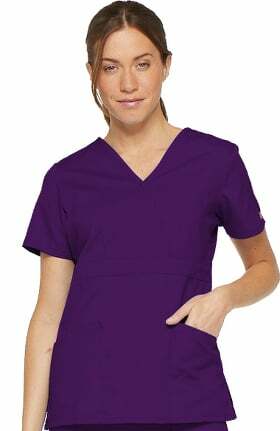 Dickies Medical Uniforms are known for both utility and style. 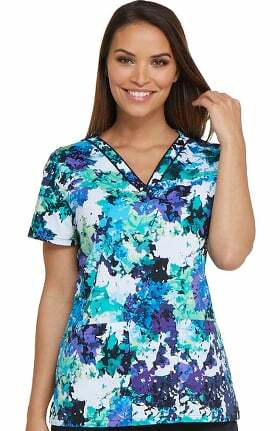 In every collection you'll find fashionable features and fabric that's made to work with you, not against you. 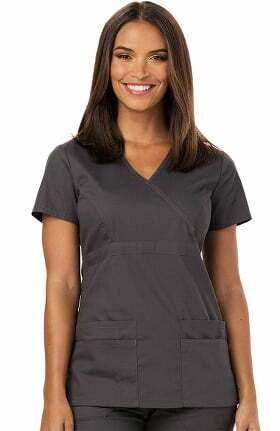 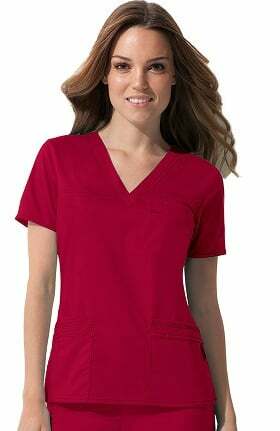 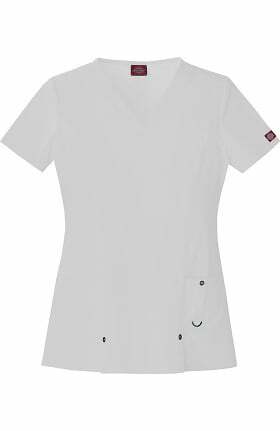 Try styles from Every Day Scrubs with antimicrobial Certainty fabric that helps inhibit the growth of bacteria. 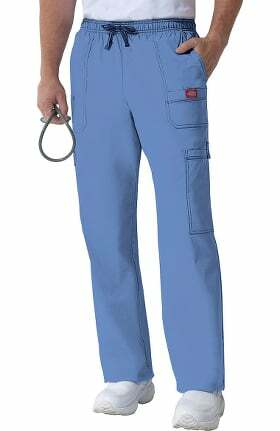 For even more protection, wear scrubs with antimicrobial and fluid barrier Certainty Plus technology. 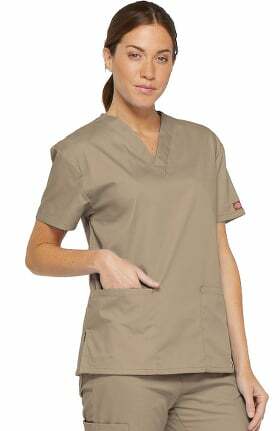 Protect yourself and the world around you without sacrificing comfort in your scrubs. 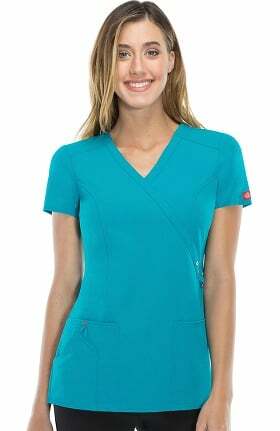 Shop for scrubs that stretch and move from collections like Xtreme Stretch and Gen Flex. 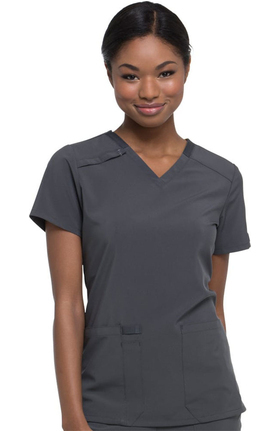 You’ll love the lightweight material that offers easy care and comfort throughout your entire work day. 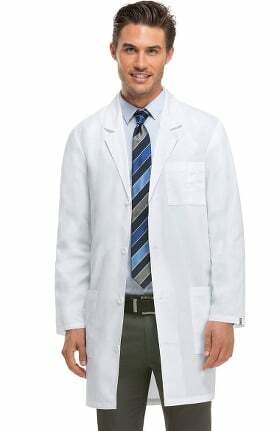 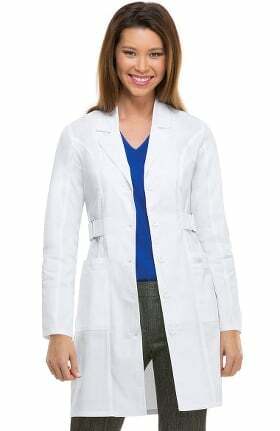 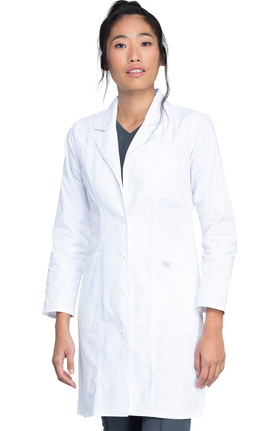 If you need a modern lab coat, try one of the latest styles from Dickies that provide plenty of pocket space. 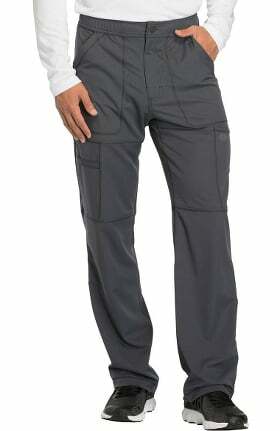 Footwear by Dickies shoes are built to last in work-friendly silhouettes.